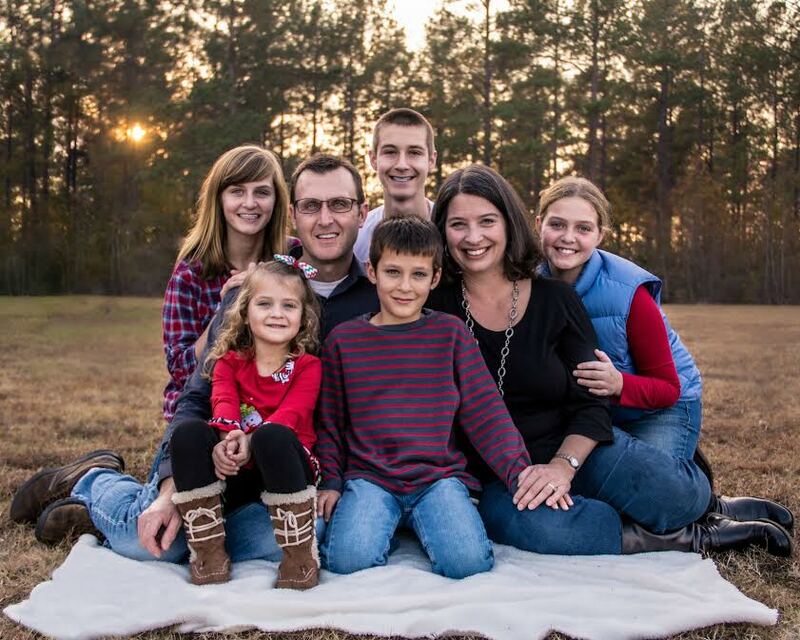 Originally from Pittsburg Pennsylvania, Dan felt a call to youth ministry. Through his work as a youth pastor and a senior pastor, Dan was also a part of numerus mission trips. It was during this time that Dan had a calling to be apart of something more for the gospel. After learning how many unreached people groups are in Clarkston, Dan felt a longing to share the gospel to those who have never heard. Dan and his family moved to Clarkston and has been with Envision Atlanta since the beginning. If someone wanted to give you a small gift what would you like? What is your go to Bible verse?